Tim Watson was one of AFL football’s most revered heroes, renowned for his superb skills and explosive bursts of pace. Tim played 307 Games for Essendon from 1977-1994. As one of the “Baby Boomers”, he was crucial to the Essendon premierships of 1984 & 1985. After retiring for a year, he returned to footy in 1993 and was rewarded with another Essendon premiership. By the time Tim retired 17 years and 307 games later, he had played in three premiership sides, three night premiership sides (1981, 1984 & 1990), captained the Bombers from 1989-1991, been named Club Best and Fairest four times (1980, 1985, 1988 & 1989), represented Victoria ten times and been named in the AFL Team of the Year in 1989. 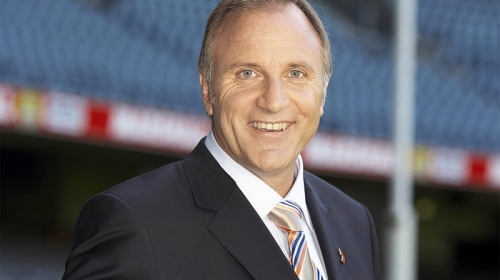 In 1994 Tim brought all of his talent to the media and now excels in his role as Sport Presenter for “Seven Weekend News”, Special Comments Commentator for Seven’s AFL broadcasting and co-host of SEN 1116’s morning breakfast radio show “Morning Glory”, with Billy Brownless and Andy Maher. 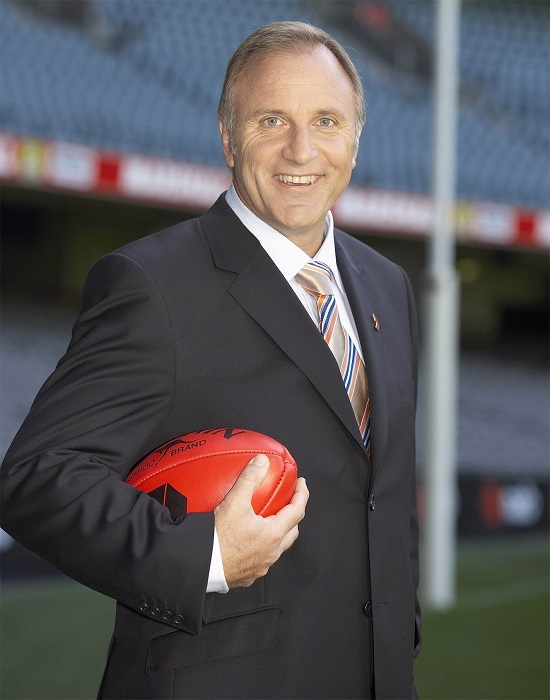 In October 1998 Tim relinquished his media duties to become the high profile coach of the St. Kilda Saints in the AFL. However, after two seasons of coaching the Saints, Tim chose to return to the media in 2001. Over the years, Tim has co-hosted “The Game” and was the Producer/Co-Creator of Channel Seven’s reality TV footy show “The Club”, as well as written the best selling book “The Jigsaw Man”, a biography on Kevin Sheedy. An excellent public speaker and MC, Tim has extensive credentials from a sporting and business background that is guaranteed to entice any audience.